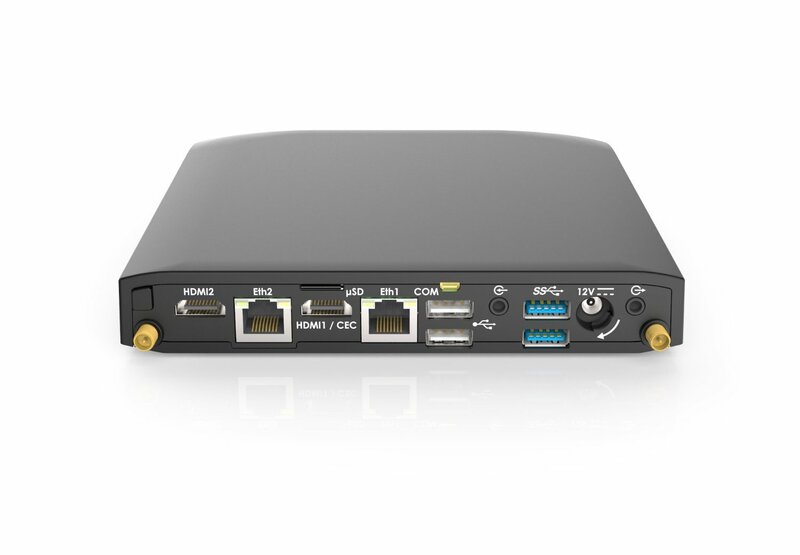 Originally introduced with a smaller chassis, Compulab's low power AMD-based barebone is now available for $436. 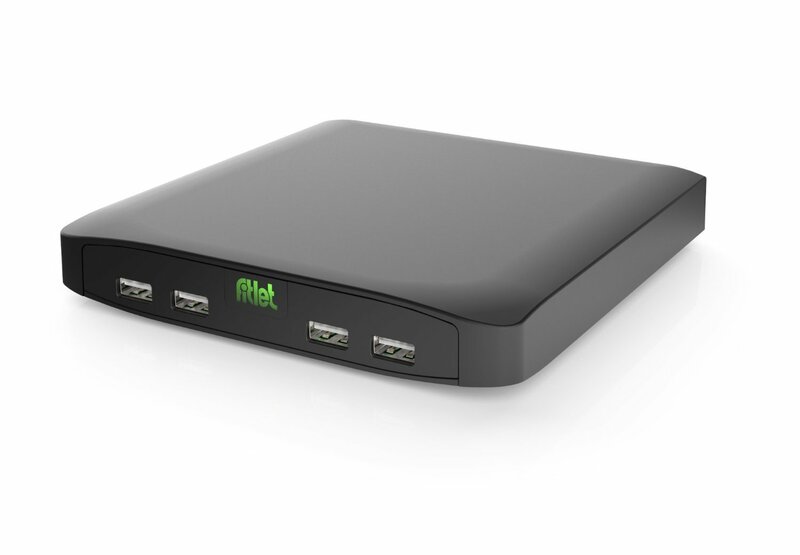 Fitlet-H features a beefier A4-6700T SoC and a larger, heavier, aluminum case. 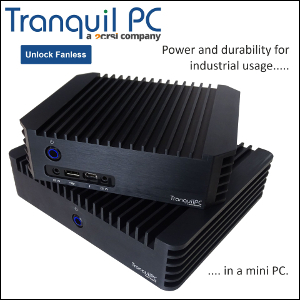 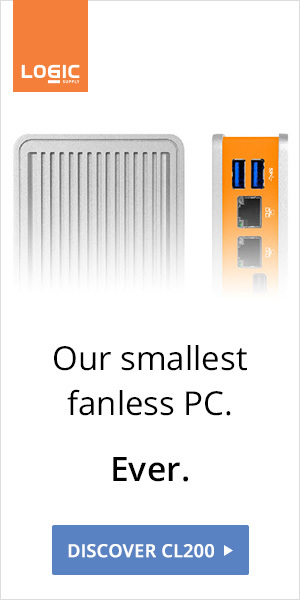 The cute factor is gone, but connectivity, performance, and temperatures are largely improved, so it's all good.